Pinterest is a social bookmarking site and a source of great joy – it’s easy to waste an entire day browsing around! Many Etsy sellers love and use the site daily, but have no idea how to harness the power of Pinterest to boost interest in their shop. Meka Allen of Breeding Fancy swoops to the rescue with some tips to get any Etsy seller started on Pinterest. 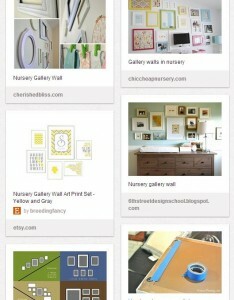 Pinterest can be a valuable tool to drive traffic to your Etsy shop if used effectively. It’s not as simple as throwing your items on Pinterest and hoping for the best – get it out of your mind that using Pinterest for your business only means “Sell, sell, sell.” To really be successful on social media platforms, your content must be engaging above all else. These basic Pinterest tips will show you the path to increase traffic to your Etsy shop. Learn about your target audience to discover their interests, and then give the people what they want! Your boards should each cover a theme – e.g. “gorgeous weddings” or “quick and easy meals.” If you sell sophisticated jewelry, your potential customers might also be interested in stylish outfits, shoes, and accessories. 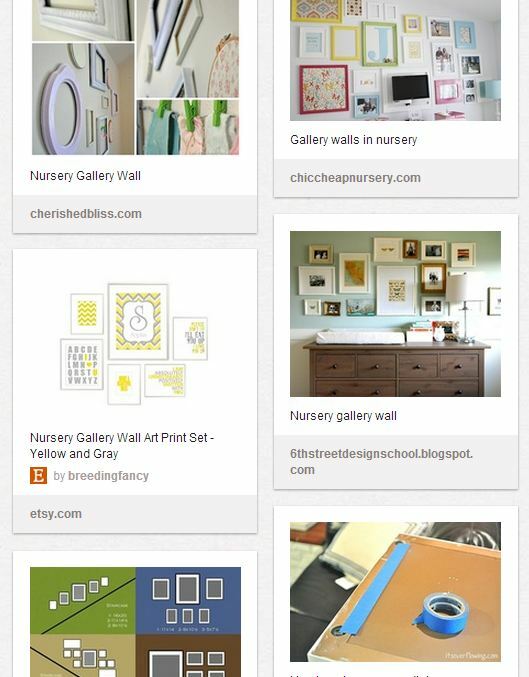 Pin a variety of photos – your Etsy favorites, treasuries, web articles/blog posts, funny photos, inspirational quotes, tutorials, videos, and anything else around the web that others may enjoy. Share the love and karma will be your friend. Repin, like, or follow other people’s pins and boards. You’ll get the best variety this way, and some pinners may decide to follow you back once they notice you’ve followed or repinned them. It’s okay to have a board devoted completely to your own creations, but it may be more natural to pin your items on related boards. Your crocheted hat might fit on a “turquoise outfits,” “winter wear,” or a “casual hats” themed board. People are much more likely to follow a board with a theme they really dig than a board set up just to sell something. Your item may be the inspiration for a board, but then you can design a room, plan a party, or put together an outfit surrounding it. Pinners might not follow your “Stuff I Make” board, but they just might follow your “Closet Organization Ideas” board, which happens to show a few of your handmade jewelry boxes. Continue to work on your product photography. Pinterest is driven by beauty. No matter how wonderful your product is, people will gloss right over it on Pinterest if it has a poor photo – it’s the Etsy “photography is key” mentality on steroids. People pause and double take for gorgeous photos, so keep striving for perfection! SEO may be a dirty word to you, but it’s how you get discovered. Your photo captions/descriptions should use pertinent keywords. Avoid Etsy listing title captions! They seem robotic and might turn people off. Make them sound more natural while still using keywords. Board titles should be obvious, too. Someone looking for knitting patterns is more likely to search for “knitting patterns” than “Cast on.” Pins and boards are searchable on Pinterest and Google. Like any type of marketing, it takes time to build a foundation on Pinterest and requires updating to sustain growth. When creating new boards, consider starting with a minimum of 5 pins. Empty boards drive people away. Pin frequently – while some use the Pinterest search bar, many people just sit back and let the good stuff come to them, so newer pins are more likely to be seen. Pinterest has a simple app for mobile devices, so pin a few photos while waiting in line at the market! You’d be amazed how much ground you can cover in three minutes. Spread your pinning across different times. Don’t pin ten of your ceramic vases all in the same sitting. Pin one or two, then revisit your vases later in the day, or even days later. If you pin an item with a price on it, Pinterest will show a price tag overlay on the corner of your photo. The benefit is that people will know right offhand what the price is. More importantly, it makes your items searchable in the gifts section of Pinterest. The downside? The price tag banner is distracting and doesn’t fit in aesthetically. An obvious solution is to pin some items with and some without the price. Commenting your own and other people’s pins helps you engage your audience, gives them a reason to comment in response, and may even get you noticed. 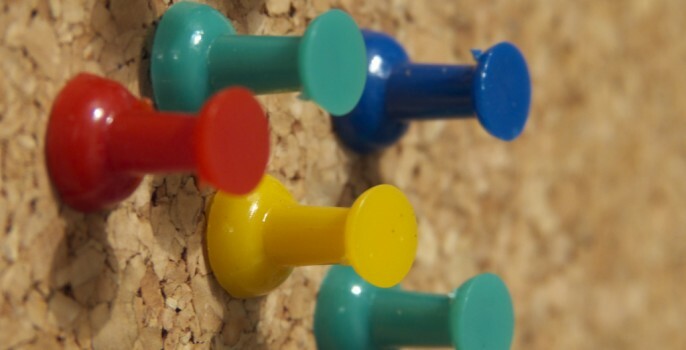 Consider creating a group board where you invite specific people to pin directly on your board. You initiate the theme and others can pin their finds or products on the board. Think of it like a collaborative treasury. If you’re a fan of the occasional freebie, consider having a “pin it to win it” contest. You can advertise it on your Facebook, website, or other social media. There are many ways to carry out a contest; a simple way is to set a time-frame in which one lucky winner who pins something from your shop during that period will win a free item from your shop. Etsy has a pin-it button on each of your listings for people to pin your products to their boards. Consider adding a similar button to your off-Etsy website or blog, as well as a “follow me on Pinterest” button and a profile widget. To find out who’s pinned items from your website, you can look at pinterest.com/source/yoursite.com – unfortunately, it doesn’t work for Etsy shops. To see your Etsy shop pins, check your Etsy Shop Stats for Pinterest under “Traffic Sources.” Once you’re deep into the Pinterest world, take a look at Pinterest for Business to learn about converting your account to a business account to get more out of Pinterest. Meka Allen is an Etsy artist who quit her day job to pursue her creative passion full-time. 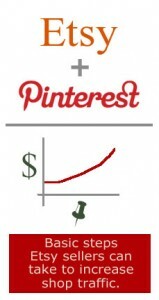 Pinterest is consistently in the top three traffic sources for her Etsy shop, Breeding Fancy. She pins via her Breeding Fancy business account. Cover image by Sysops1st on Flickr. Many thanks for sharing! I will be following your advice. GOOD idea, I love the pin it to win it idea. Thank you for the advice. Recently my husband, dear friend, and I have decided to open up the proverbial shop and so far our sales have been low despite we’ve had the feedback that the quality is there. The boys do wood working and im a painter. Every bit of advice helps! Jacquelyn, Thanks for taking the time to comment! Good luck with the new shop!